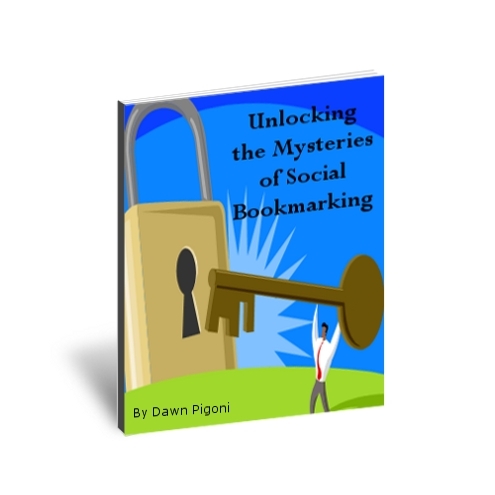 Do you want to take advantage of the benefits of social bookmarking, but just can’t add another thing to your schedule? Are you looking for a way to draw more targeted traffic to your website? Don’t miss out out on a proven technique for website traffic. Does the idea of using the tools and power of SEO to gain the traffic you desire, sound good to you? With the millions of blogs and websites competing for the time and attention of internet users, social bookmarking can be a huge help in getting your website or blog noticed. Social bookmarking has proven to be one of the top techniques to promote your website and guide traffic towards it. Targeted traffic is driven to your site via the social bookmarking site members who are searching for you. Bookmarking gives you high ranking backlinks for your website. You can utilize the voting sites to draw attention to your site. Profile Setup 8 social bookmarking sites.